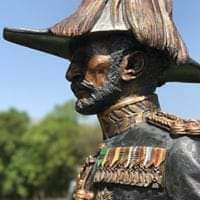 In Eritrea, this midget is seen as murderer, genocide instigator and the cause of the 30 years of death and destruction. OMG: looks like Nicolae Ceaușescu of Romania or some other dictator in Europe - was it in Arab world? - whose name I forgot. Oh well, something is better than nothing. 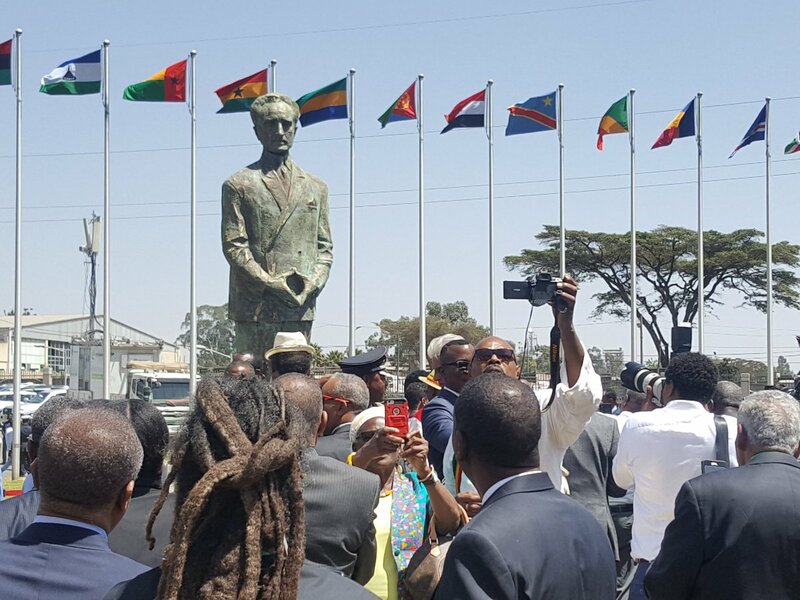 Statue of Emperor Haile Selassie in South Africa. Do you like it, Yaballo? Yes, Revelations. 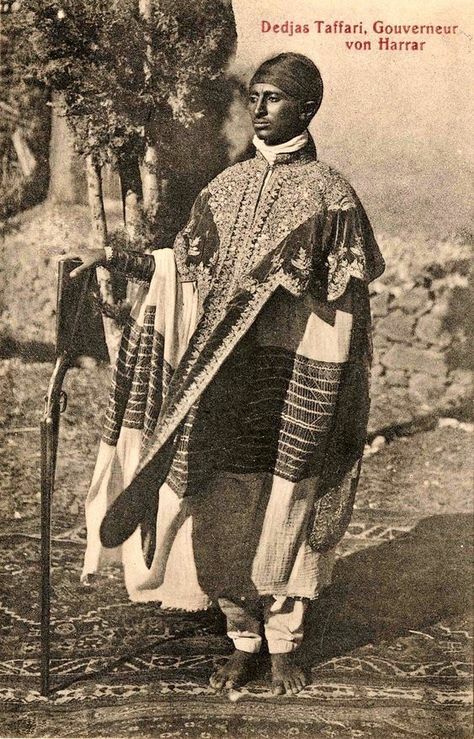 This one is much better & does remind one of Emperor Haile Selassie. Thanks. I think there is another statute somewhere in the Americas [Jamaica? Barbados?] that is even a better representation of the man. The rastas as dumb a'sses as most of the African people. I have lots of them as friends in Miami beach and I am opening their freaking bat eyes, by explaining them the fact that the midget sellasie was the most evil ruler in Africa and I am succeeding. Majority tell me that they were brainwashed.